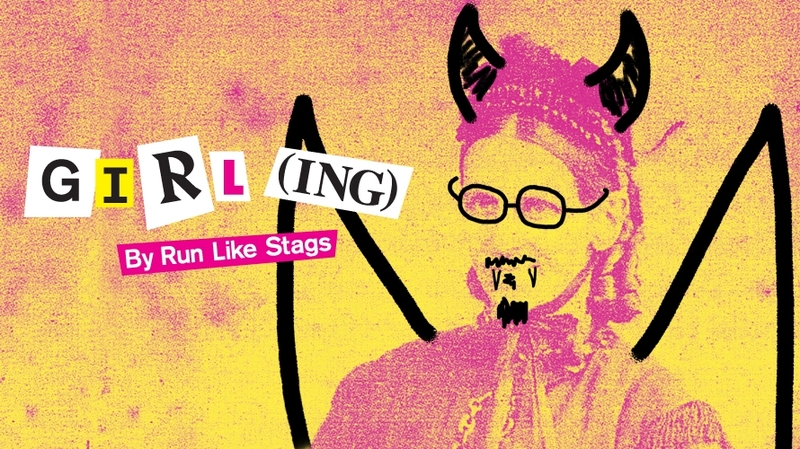 What a week for Run Like Stags. Not only did we release our title and stellar brightly coloured marketing for our debut show GIRL (ING), but we have also made it to our final draft! The stags are indeed, in motion. 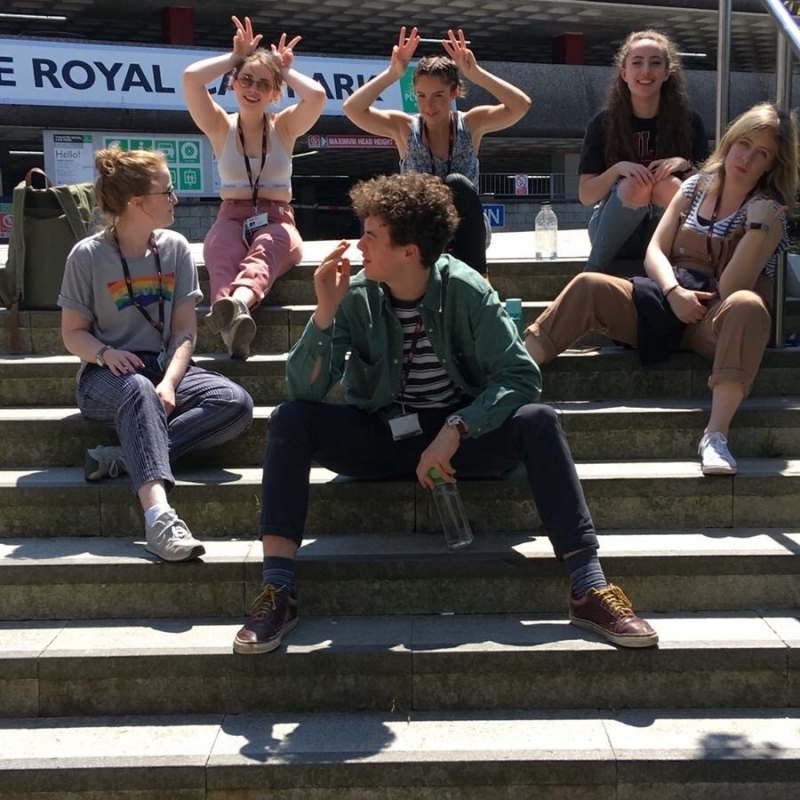 Before Easter, we, TRP’s 2017/18 Lab Company (Run Like Stags), decided on an idea. We were going to tell the story of Mary Ann Girling, a Victorian housewife and milliner who on Christmas Eve 1859 was visited by none other than God. Subsequently, she then went on to set up her own religious cult known as ‘The Shakers’ or ‘Girlingites’. A woman going against a society that limited her to washing up? Sermons to thousands and thousands of people from a railway arch in Elephant and Castle? What a rock star. After some initial fear, we knew this story was for us and a bit of feminist history that needed telling. Thursday 11th June, 10:11am, flat white in hand, it was time for the table read of the final draft of GIRL (ING). Having had a period of R&Ds where we did some serious world building and decided that we very much wanted to punk up this Victorian tale, Mich and I over the past few weeks have bashed out a fair few drafts of GIRL (ING), with some pretty hefty changes along the way (regrettably the Monty Python references had to go). But finally, the stags had made it to this Thursday morning final draft moment and it was a success, laughter and tears in all the right places. It was time to start making. We splintered off into two, with half going off to learn a new bit of original music for scene 3 and the other working on Mary and Eliza’s first meeting (no more detail at this point I’m afraid you’ll have to see the show). In the afternoon we were off to TR2 to do some more expert scene blocking, followed by a trip to the costume store to sort out who was wearing what, and how silly I could get away with looking. By Friday The Lab was ours, the drum kit was in, and we starting ploughing through the scenes (and songs) getting it all on its feet, playing with it and very nearly starting a mosh pit. 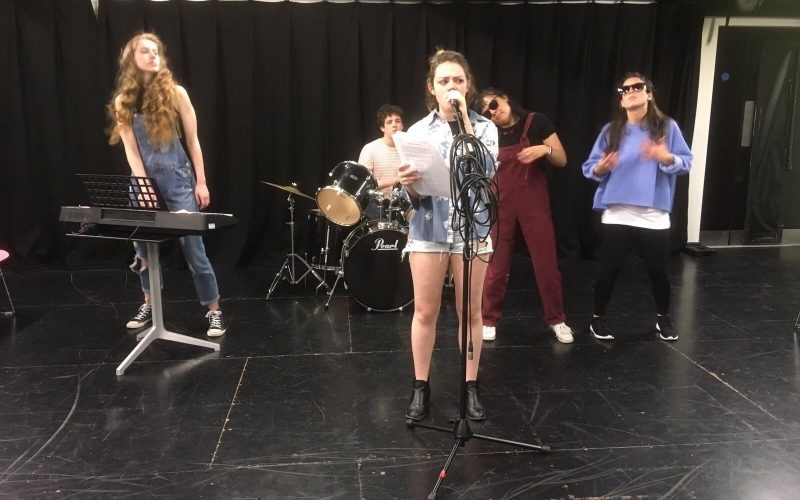 If your July is lacking a little bit of punk-inspired, semi-musical, Victorian history about religion, feminism and false idols then you know where to be. Tue 17 > Sat 21 Jul, The Lab, Tickets £8, 8pm, see you there sinners. Click to here to book tickets.